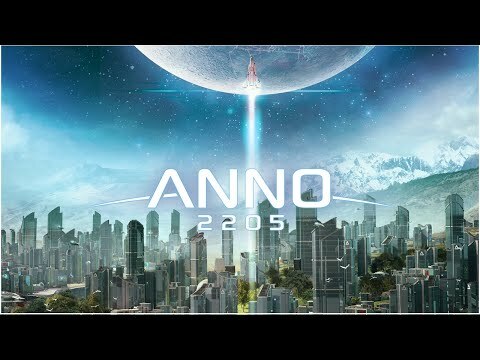 Download game ANNO 2205 right now! 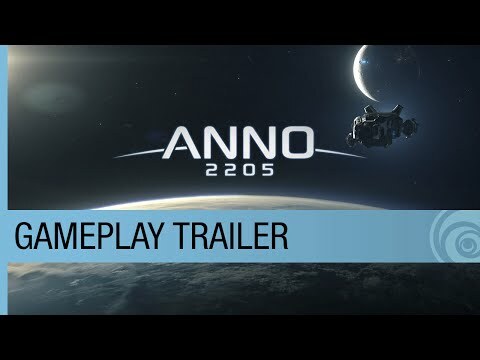 Anno 2205™ – the beloved city builder takes off into space! Anno 2205, the sixth title in the award-winning city-building franchise, expands into space. Colonise continents on Earth, establish bases on the Moon, and mine the Moon’s resources to transform your cities into thriving metropolises. Thousands of hours of accessible and challenging gameplay let you go beyond the story and ultimately grow monumental cities with thousands of buildings. You control your growing corporation simultaneously on multiple locations on Earth and the Moon. Gameplay brings a revolutionary session mode that lets you play on multiple islands, instantaneously connecting different regions. Anno 2205 is the biggest in the series, offering unlimited replay value on islands five times bigger than in previous games. The new game engine offers a true sense of grandeur and brings an unprecedented level of detail and immersion. Your city comes to life with flying cars and more than a million thriving citizens alongside churning factories, grinding mines, and amazing wildlife, all completely animated and driven by your actions. Game contains Denuvo (https://www.denuvo.com/) anti-tamper technology.